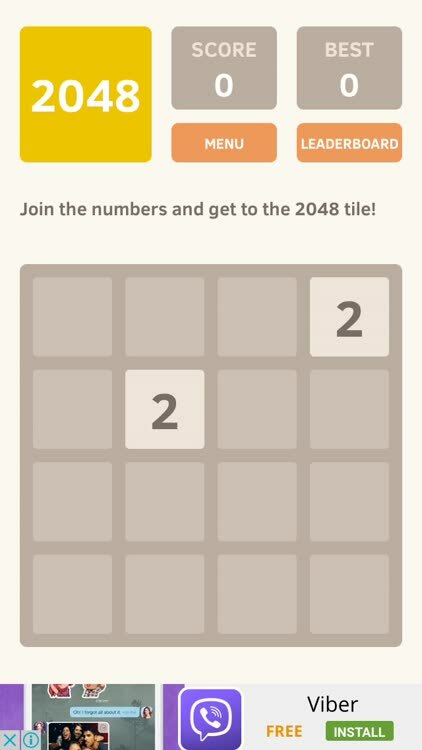 The developer of such acclaimed video game franchises as Assassin’s Creed, Prince of Persia, and Rayman has acquired the developer of, among others, a clone of the acclaimed puzzle game Threes. In other words: Ubisoft has bought Ketchapp. 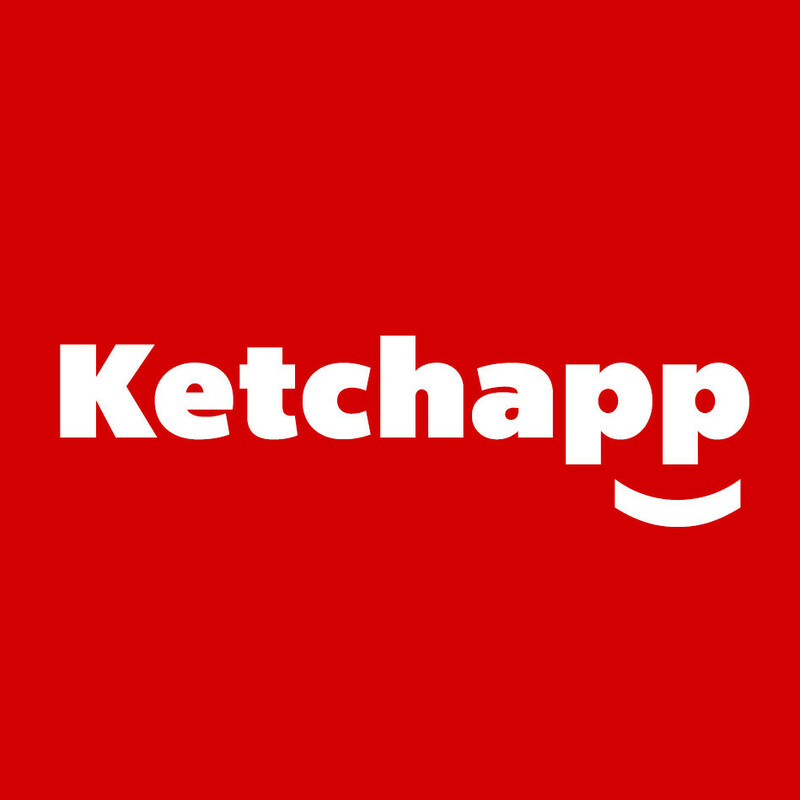 Founded in 2014 with its headquarters in Paris, Ketchapp is responsible for a number of popular free-to-play games on iOS and Android, both in-house and third-party. However, many of these have been known to be based on original or previous ideas by other developers. 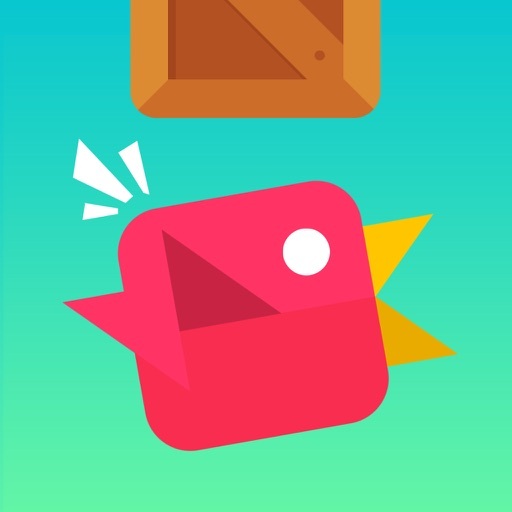 For example, its Run Bird Run is a reworking of DotGears’ now defunct Flappy Bird. 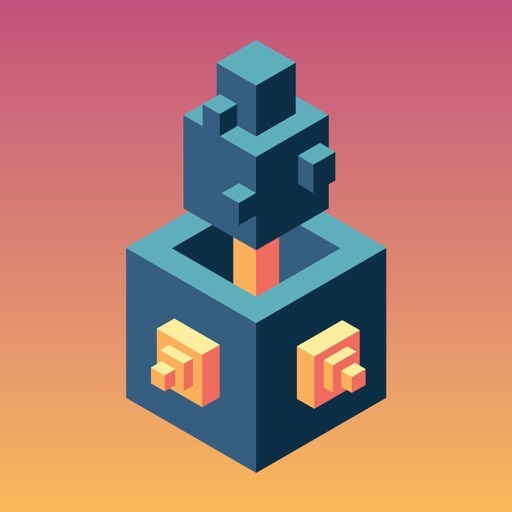 For another, its Skyward is obviously “inspired” by Ustwo’s Monument Valley. 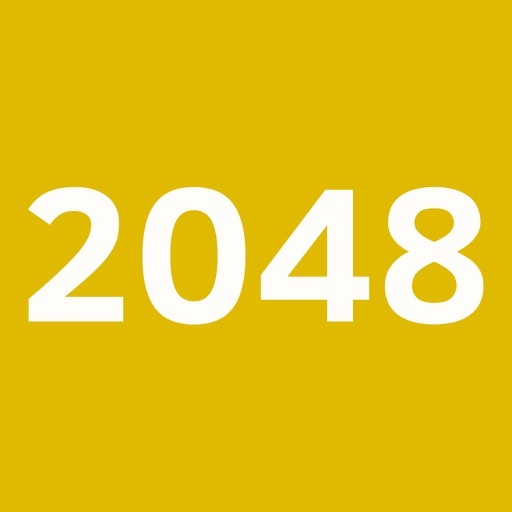 But perhaps the most blatant display of imitation perpetrated by Ketchapp remains its breakout hit, 2048, which happens to be a clone of a clone (Gabriele Cirulli’s 2048) of a clone (Veewo Studios’ 1024) of Sirvo’s Threes. So it’s not on the strength — or lack thereof — of Ketchapp’s game design that Ubisoft has acquired the studio. Rather, it’s apparently by virtue of Ketchapp’s mastery of a certain approach to mobile advertising, which hinges on the cross-promotion of games within games. 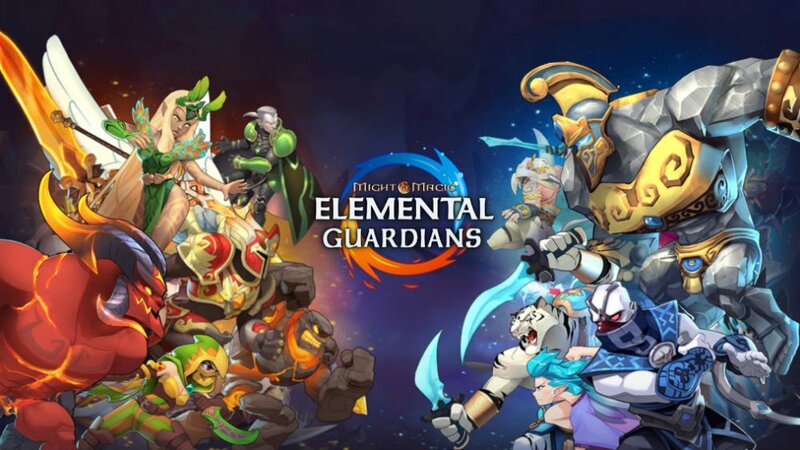 This expertise has attracted millions of players and resulted in nearly 700 million downloads of Ketchapp’s games, which in turn makes Ubisoft the fourth largest mobile game publisher in terms of number of downloads. With Ketchapp, Ubisoft acquires a highly profitable publisher with a successful portfolio of free-to-play games for mobile. This acquisition gives Ubisoft one of the world’s leading mobile game publishers and reinforces our advertising capabilities in mobile gaming. Here’s hoping the expected mobile advertising and cross-promotion techniques from Ketchapp won’t be so aggressively applied to Ubisoft’s games as to compromise their experience and quality.